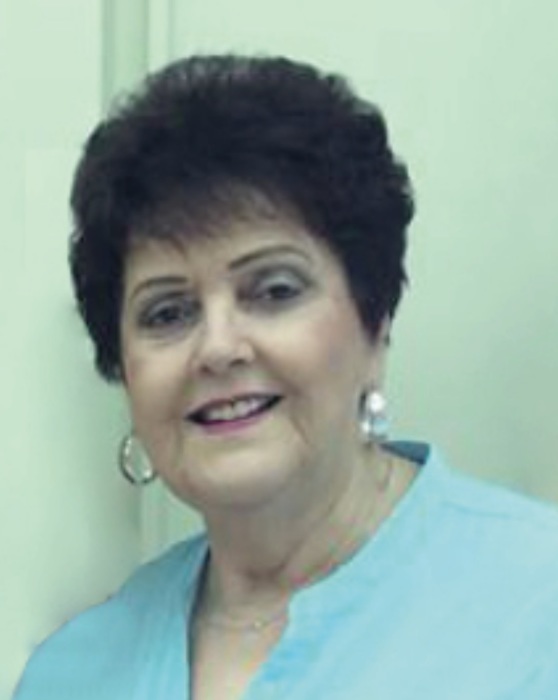 Margaret M. Grigsby, 78 years old, a resident of Baton Rouge, LA, passed away on October 30,2018. Marge attended Basile High School where she played softball, basketball, and cheered. She was named All State Guard in basketball. She married in 1957 to Ray Grigsby, Staff Sergeant in US Army from Stockton, California. She retired from EBR School System with 36 yrs of service. Her last job was at Woodlawn High School where she was the secretary. Marge is survived by husband Ray, ‘Skip’ Grigsby of 61 yrs; daughter Gina Grigsby Vicknair and spouse Stephen Vicknair and daughter Vickie Grigsby Giamalva. Visiting hours will take place at St. George Catholic Church on Tuesday, November 6 from 8am-10am until Catholic mass service at 10am. Burial will follow at St. George Cemetery. Pallbearers will be Stephen Vicknair, Alex Vicknair, Chad Manuel, General Ron Richard, BJ Lambert, and James Radcliffe. The family of Margaret Grigsby wishes to extend their utmost, sincere thanks to Dr. Michael Sanchez, ICU nurses Megan and Mallory, and unit clerk Karen Russell for their sincere compassion, empathy, tenderness, and warmth. They were such pillars of strength during this unbearable nightmare. As professionals, they performed at the highest level medically possible. As human beings, they showed such kindness and love, that we will hold them forever in our hearts.